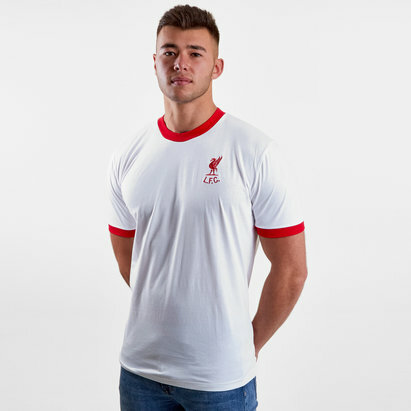 A shirt that saw many Anfield legends lift both European and domestic trophies, pull on this Liverpool 2000 Home Carlsberg Short Sleeve Retro Football Shirt in Red. 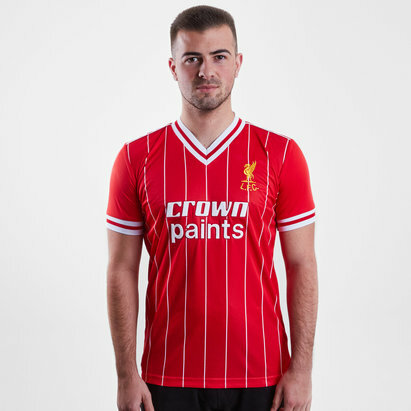 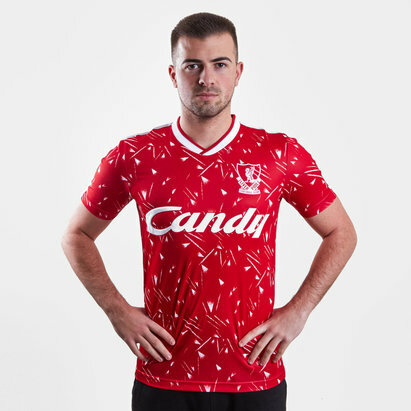 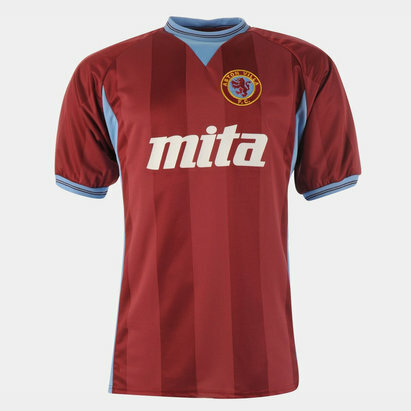 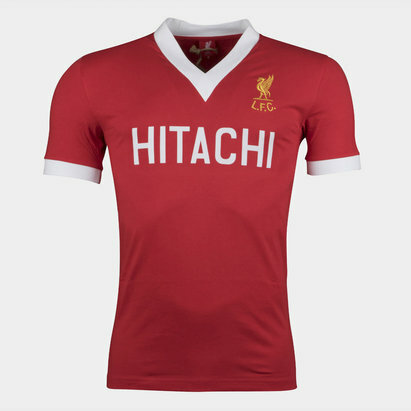 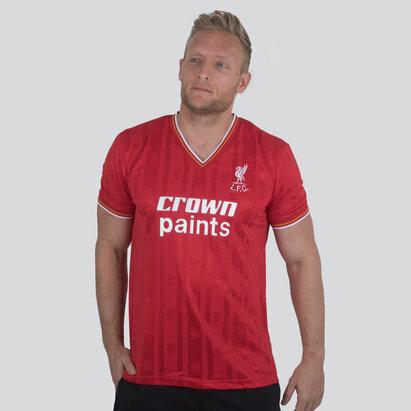 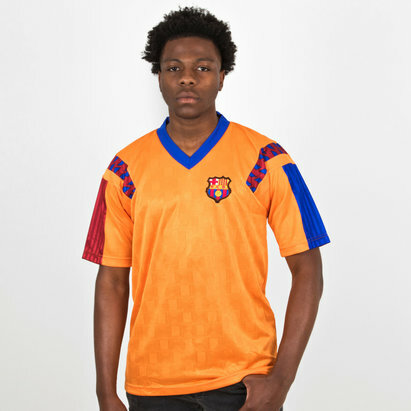 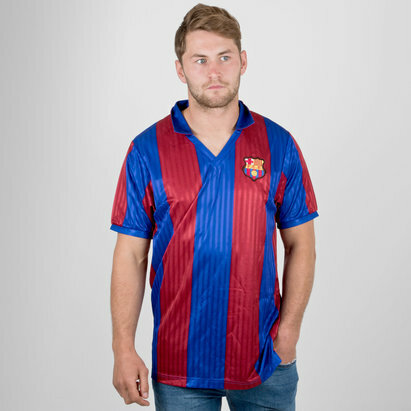 This retro football shirt of Premier League side, Liverpool FC was worn by the likes of Sami Hyypia, Michael Owen and Steven Gerrard in a season that saw the club clinch a unique treble of the UEFA Cup, Football League Cup and the FA Cup. 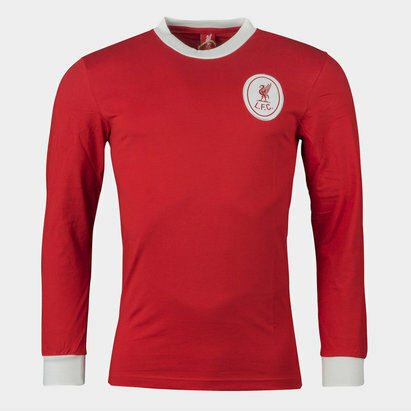 Made from 100% polyester, a simple red design with white piping feature the main sponsors of the time, Carlsberg as well as the iconic Liverpool crest. 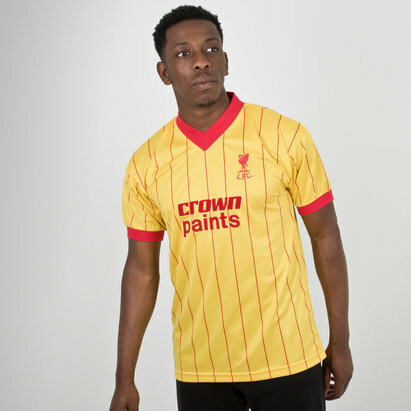 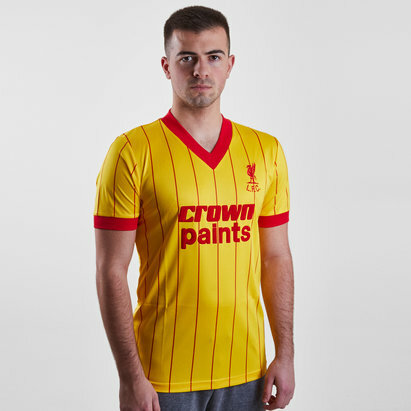 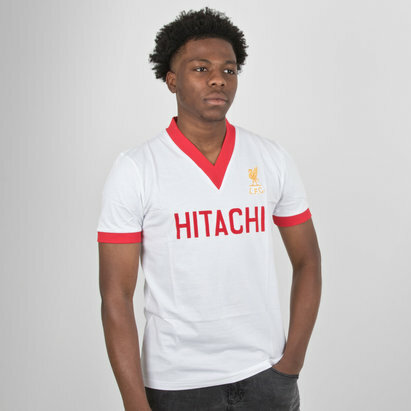 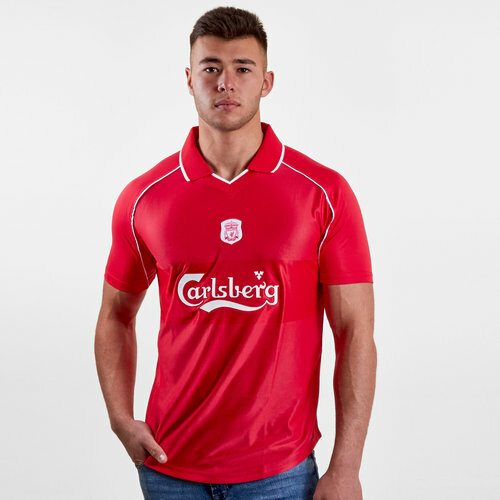 This lightweight retro shirt will leave no one in doubt who you're supporting when you pull on this Liverpool 2000 Home Carlsberg S/S Retro Football Shirt.